TMC Names CallCabinet a 2017 Communications Solutions Products of the Year Award Winner | Company Newsroom of CallCabinet Corp.
Boca Raton, FL, October 23, 2017	(Newswire.com) - CallCabinet Corporation, a compliant cloud call recording solutions provider, is pleased to announced that TMC, a global, integrated media company, has awarded its Atmos cloud call recording and agent evaluation solution, its 2017 Communications Solutions Products of the Year Award. 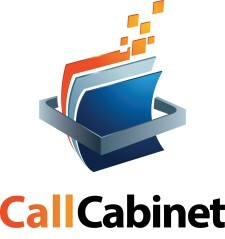 “In the past two years we have seen phenomenal traction amongst customers who need to record calls, as well as ensure their employees are meeting compliance, standards, agent training and quality assurance” states Ryan Kahan, CEO at CallCabinet Corporation. “The Atmos solution is an incredibly powerful set of tools that helps small businesses to enterprise customers, as well as ITSPs and Telcos, quickly and effectively deploy and scale compliant call recording solutions. 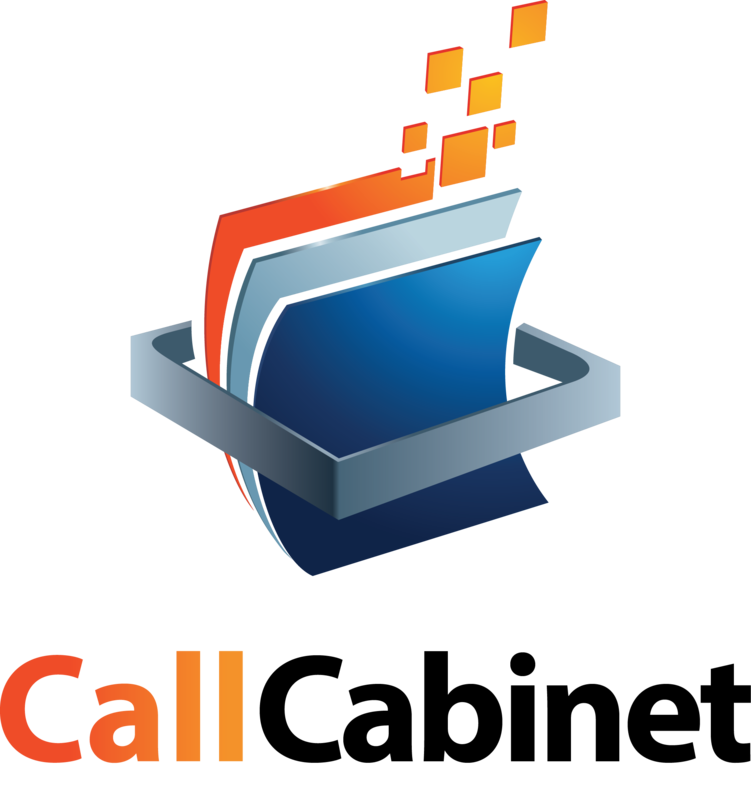 Atmos, from CallCabinet, is an award winning software as a service (SaaS) compliant call recording and agent evaluation solution, that harnesses the power of the cloud to record customer conversations and enable businesses to comply with the growing volume of data and consumer protection legislation. With its pay-as-you-go model, an international footprint of servers, and its ability to integrate with almost all known analogue and cloud-based telephony solutions - Atmos is providing customers with an easy to scale and easy to deploy alternative to traditional resource hungry call recording solutions. The full offering provides customers with functionality that extends: enhanced voice recording, full compliance, secure call recording, full redundancy and backup of calls, 99.999% availability, automatic upgrades and unlimited scalability as a result of it being a 100% cloud based HTML5‐driven offering.